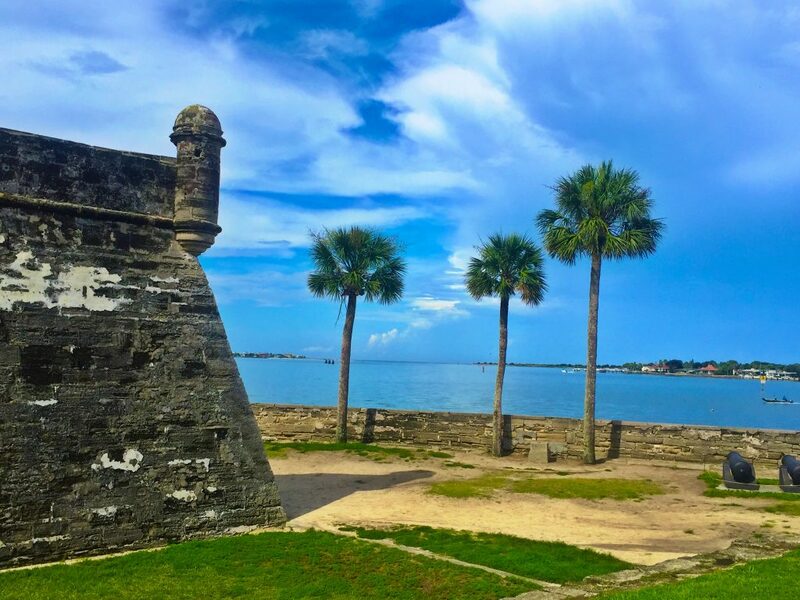 Did you know that there’s a city on the northeast coast of Florida that was settled 42 years before Jamestown and 55 years before the Pilgrims landed on Plymouth Rock? Some historians say that Florida was actually the place of the very first Thanksgiving. Who knew? Well, it turns out the Spanish did. So why is St. Augustine not as well known as Plymouth or Jamestown? Experts say it’s because we typically learn about English traditions in school more than we do Spanish traditions….hmmmmm very interesting. Legend has it that more than 500 years ago Spanish explorer, Juan Ponce de León, first discovered the northeast coast of Florida in his search for the Fountain of Youth. And that’s why I named one of my mini schnauzers Ponce de León! While historians debate whether or not Ponce was actually searching for waters with magical healing powers, they do agree that he was the first European to find Florida for Spain way back in 1513. 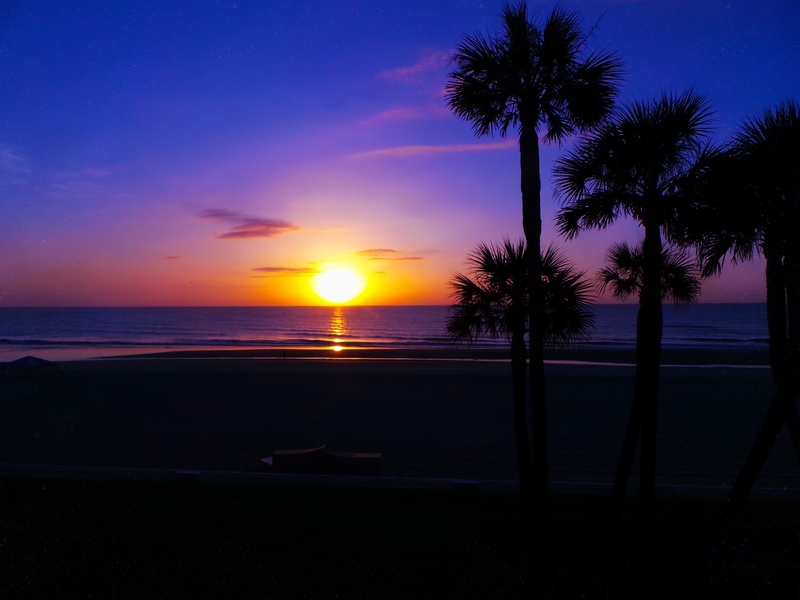 Hence why the stretch of coastline that starts at the Georgia/Florida border and leads down through St. Augustine is often referred to as Florida’s First Coast and Florida’s Historic Coast. The city of St. Augustine celebrated it’s 450th birthday in 2015. 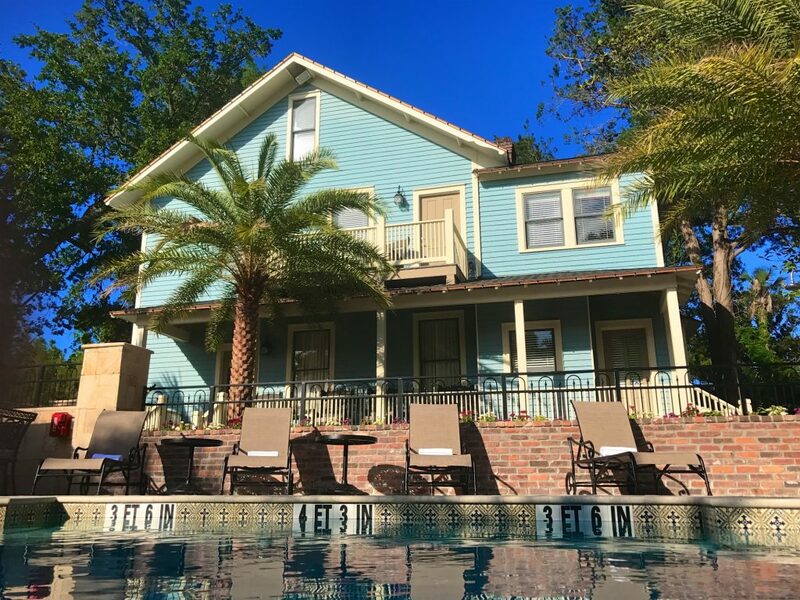 In St. Augustine, stay at one of the historic properties like The Collector Luxury Inn & Gardens. Dating back to 1790 the collection of homes on the property have been renovated to perfection but still retain the original charm. The on-site speakeasy-style bar offers a great daily happy hour and the inn offers historic tours. Plus, you can walk to everything in downtown. I’ve also stayed at the Hilton St. Augustine Bayfront and thought it was in the perfect location. You can walk to many of the historic sites and restaurants in downtown. 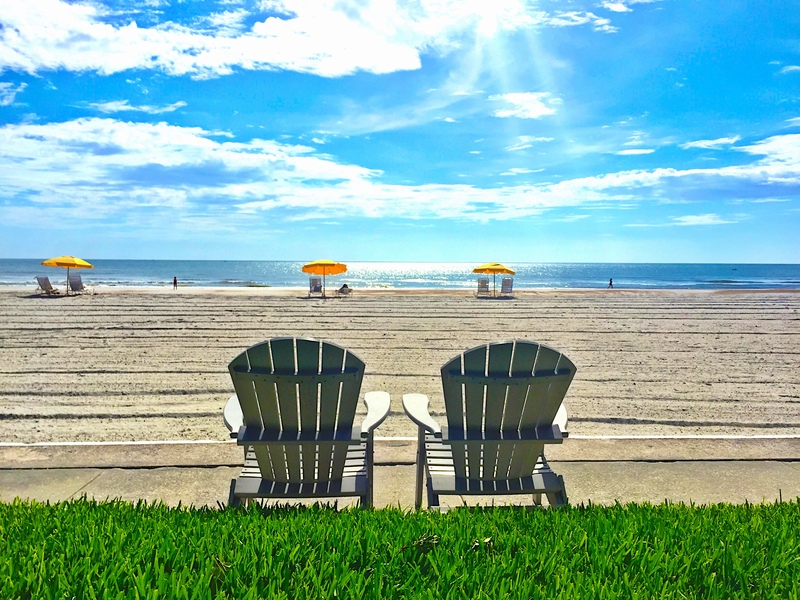 If you’d prefer to be on the ocean, Ponte Vedra Inn & Club and The Lodge & Club both offer a luxurious, family-friendly getaway on the beach. The sand along the shoreline is a popular place to hunt for sharks teeth. 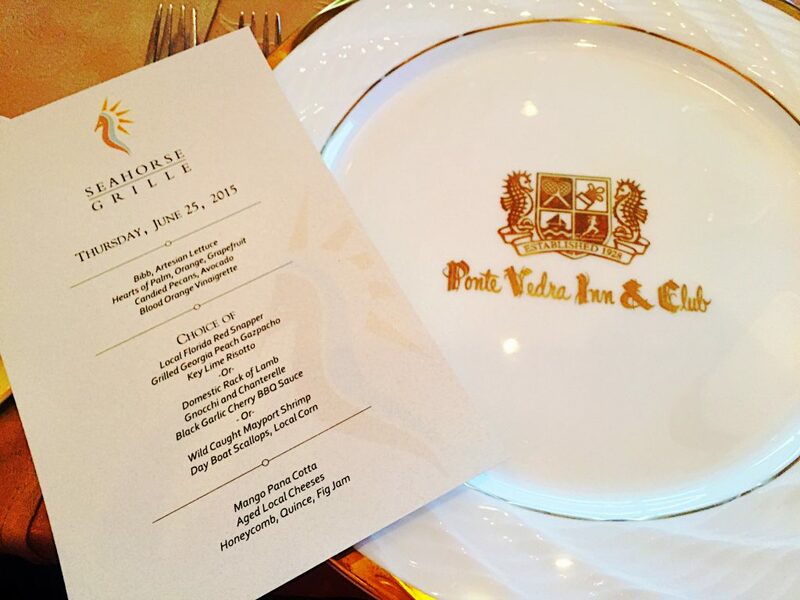 I especially like the Ponte Vedra Inn & Club because it has a beach house feel. Rooms and suites are situated in 10 low-rise cottages along the beachfront. 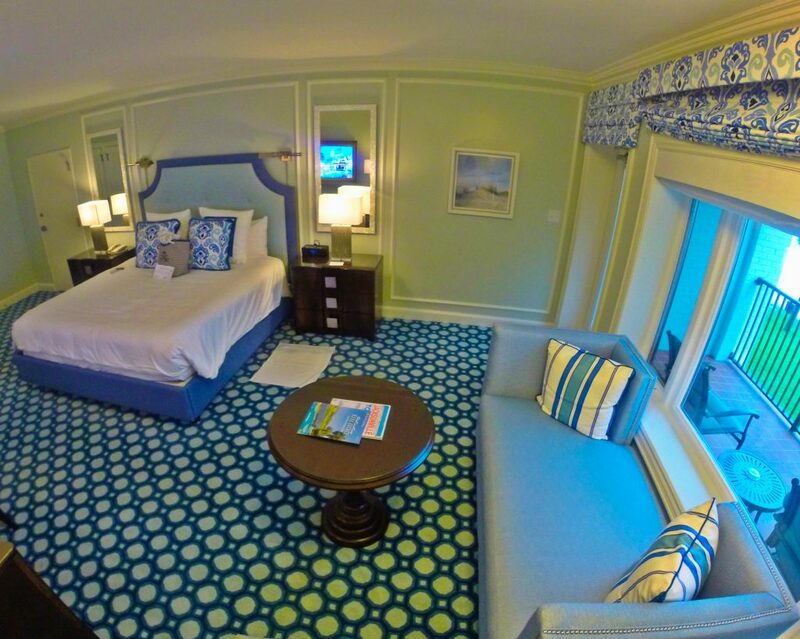 And the best rooms feature panoramic ocean views. Go for a swim in the ocean or take a dip in one of the resorts multiple pools. Families will enjoy the large pool featuring a seven-foot-high water slide and a children’s wading pool. Plus the proximity to the beach can’t be beat. 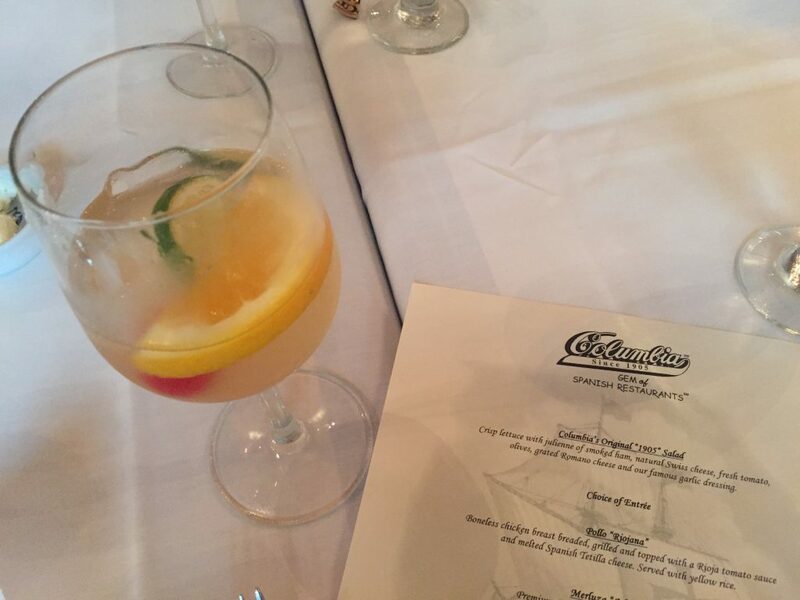 A family-owned dining hotspot for more than one hundred years, Columbia Restaurant is located in the heart of the historic district and features a menu full of traditional Spanish dishes. While you’re exploring historic downtown St. Augustine, stop into Hyppo Gourmet Ice Pops and taste one of the 450 popsicle flavors. Sip handcrafted spirits at the new St. Augustine Distillery, which is actually Florida’s oldest ice plant that dates back to 1907. Located across from the beach and offering great ocean views, Salt Life Food Shack is the perfect spot to order fish tacos and sip on a cold beverage. 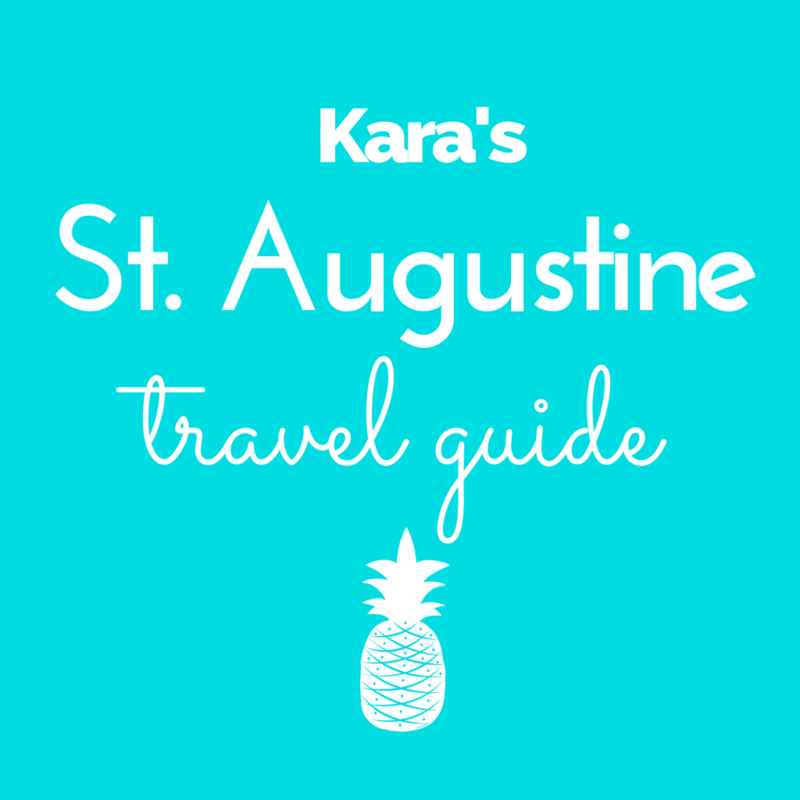 It’s located on St. Augustine Beach. In Ponte Vedra Beach, head to the Seahorse Grille, situated atop the Surf Club at the Ponte Vedra Inn & Club for fresh seafood and panoramic ocean views. Also on the resort property, The Tavern is a great place to sip cocktails and nosh on small plates. High Tides Bar is where you can kick back with a beach view and a frozen concoction. 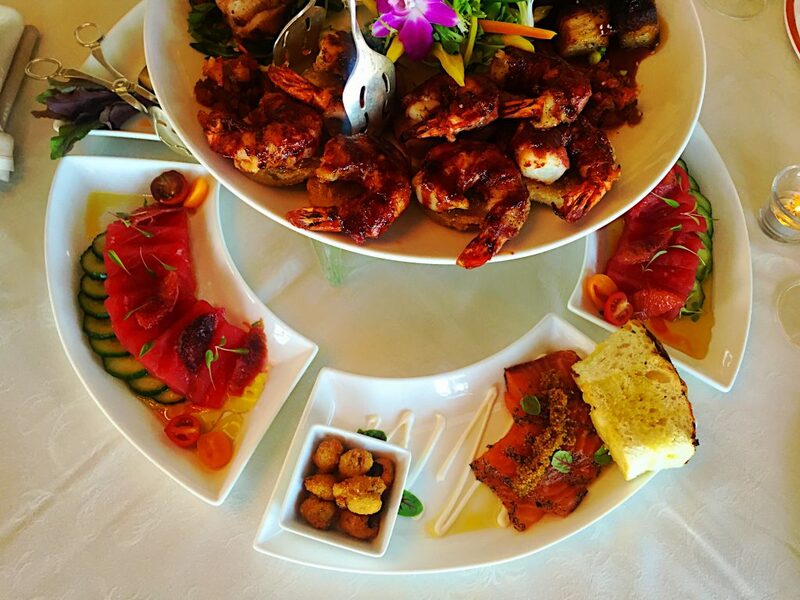 The Lodge & Club also features its fair share of divine dining experiences. 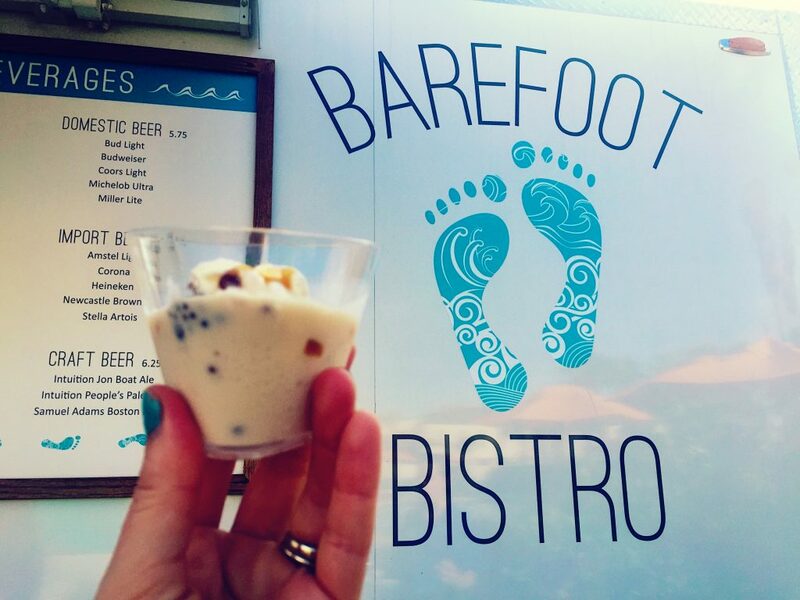 Enjoy al fresco dining at The Oasis, light bites at the Barefoot Bistro Food Truck or afternoon tea during High Tea Hour (served daily from 3 to 4 p.m.). Famous for the Jax Ale Trail, Jacksonville’s local microbrewery scene is blowing up. On Jax Beach, check out Green Room Brewery and Engine 15 Brewing Co.
A great photo opp, explore the Castillo De San Marcos, which is directly on the waterfront. It’s the oldest masonry fort in North America and the views at the top are stunning. If you’re a history buff, you’ll definitely want to check out the Fountain of Youth Archaeological Park, which is the site is the oldest continuously occupied European settlement in the United States and it’s the place of the little-publicized first Thanksgiving. 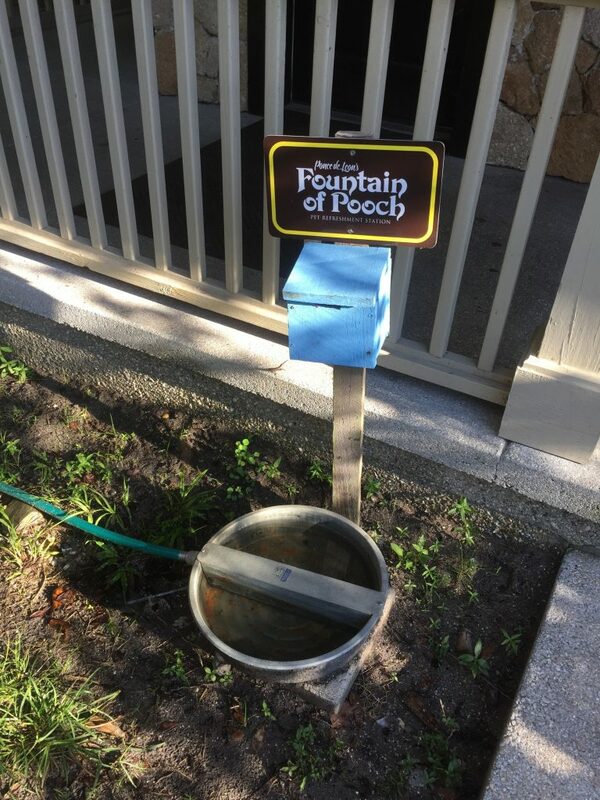 There’s a “fountain of pooch” on site where you can bring your dog to drink the healing waters. It’s a little touristy, and so is the Colonial Quarter, but I think it’s fun! Featuring the region’s largest spa with 30,000 square feet, The Ponte Vedra Inn & Club is the perfect place to rewind and seek rejuvenation. At the spa you’ll find an elegant lobby, soaring ceilings, idyllic waterfalls and a menu of more than 100 beauty pampering services. For a romantic escape, book the couple’s massage. For those that like to tee off, you’ll be happy to learn Ponte Vedra is recognized as one of the golf capitals of the East Coast. The Ocean Course and Lagoon Course are located at The Ponte Vedra Inn & Club and you’ll find meandering lagoons, green fairways and a refreshing sea breeze. The St. Augustine Lighthouse offers drop dead gorgeous views of the coastline and beyond. It’s also reportedly haunted. Members of the popular Ghost Hunters TV show on the Syfy channel said that the lighthouse is home to some of the most unexplained paranormal activity they’ve ever encountered. Known as the most haunted place in St. Augustine, guests and staff at the St. Francis Inn have reported ghost sitings. There have been reports of doors slamming, lights flickering and other interesting activity. The Casablanca Inn has what’s called a widow’s walk on the roof. In the 1920s a widow would warn rum runners that agents were staying there during Prohibition by swinging a lantern. Recently, sailors in the harbor reported seeing the glow of a lantern swinging back and forth around midnight. Built in 1891 by the same company that would later build Alcatraz, the Old Jail earned a spooky reputation for the conditions endured by inmates. 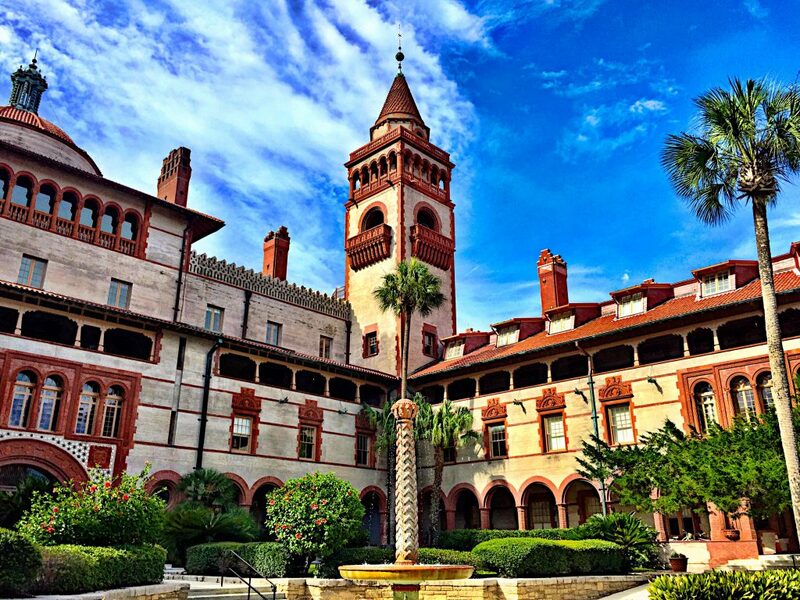 Insider Tip: When planning your next vacation to St. Augustine check out FloridasHistoricCoast.com.